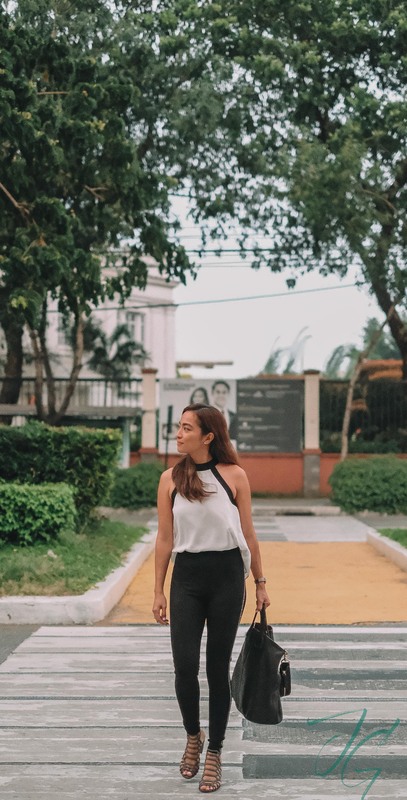 I haven’t been posting my OOTD here on my blog as often as I used to. Just in case you wanna see it though, I do post on my Instagram. Browsing through my photos & seeing how my style has evolved over the years, I ask myself, what is a timeless style? Timeless for me means classic. It’s about choosing pieces that’ll last for years and pieces that you can mix and match, use again and again. Here are some style tips I practice and follow which I hope could help you too when it comes to keeping your style timeless. Basic doesn’t have to be boring. Build your wardrobe around basics that you can easily mix and match. Timeless after all is all about the classics. 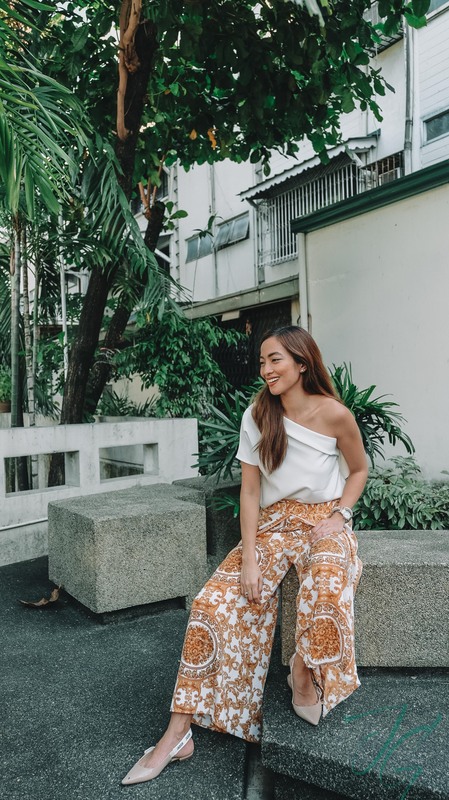 A flowy blouse and structured pants are timeless for me because I can easily slip on to this and look casually polished. I never thought I’d keep this two-tone pants which I’ve had for five years of more. But it’s one of the pieces I’d keep & use for years to come. 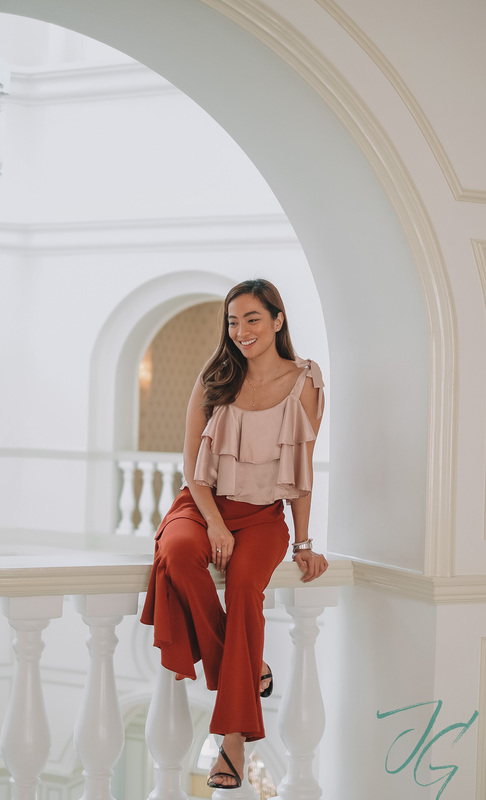 One of the things you really need to keep in mind as you build your wardrobe is to make sure that the pieces you keep are not just stylish but also gives you comfort. Why? When your comfortable in what you’re wearing, you exude confidence. 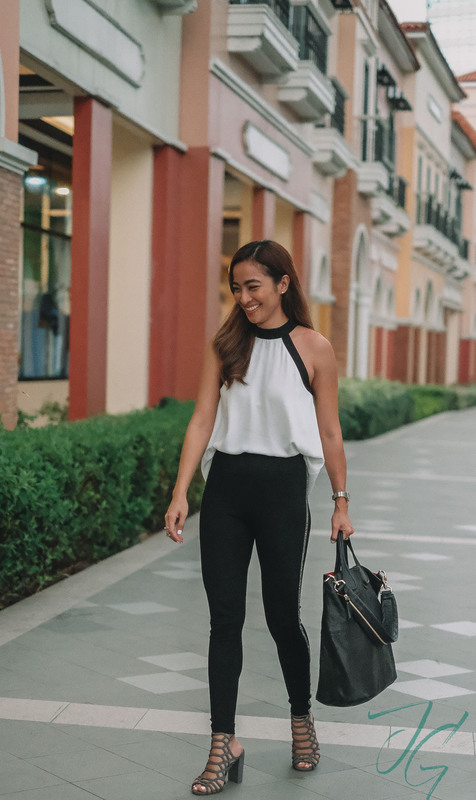 I always feel confident whenever I wear something not just stylish but also comfortable. I’ve been doing my own laundry even before I had my own family. And I know a huge part of how my clothes look and feel is the way I take care of it. Taking care of it means using the right tools. You must know how to read the label of your clothes in order for you to know how to take care of them (some delicates are only for hand wash, some are for dry cleaning). It’ll also help if you know which laundry detergent & fabric conditioner works best for your clothes. Leggings will always be one of the timeless pieces for me. I can easily mix and match it and wear it casually or a bit dressier. Not all clothes are created equal. Some need extra care while others need extra rinsing. Which is why it’s really important to know how you should wash your clothes. We’ve been using an Electrolux washing machine for 8 years now (read about my post of it last year HERE) and unfortunately the past month we’ve stopped using it because its push-button need to be replaced. So we sent out our clothes at our neighbourhood laundromat. While I’m happy that I get one chore crossed out on my list, I find my clothes aren’t the way they used to. Colors have faded, threads coming loose, softness washed away. I gotta say I miss doing the laundry and giving my clothes some TLC. With our Electrolux front load washing machine, washing clothes is a breeze. I can load clothes based on my preferred settings. I don’t need to worry about my delicates getting ruined and so much more. Looking at the holiday deals of Electrolux because they’ve got great deals & I wanna gift myself a new washing machine just because I enjoy doing the laundry and taking care of my clothes. At the end of the day what timeless would depend on you. Choosing pieces you want to keep and use over and over again to show your own true style is what being timeless is all about. This and of course having the confidence to wear what feels good. Got any fashion care you’d like to share? I’d love to hear it!